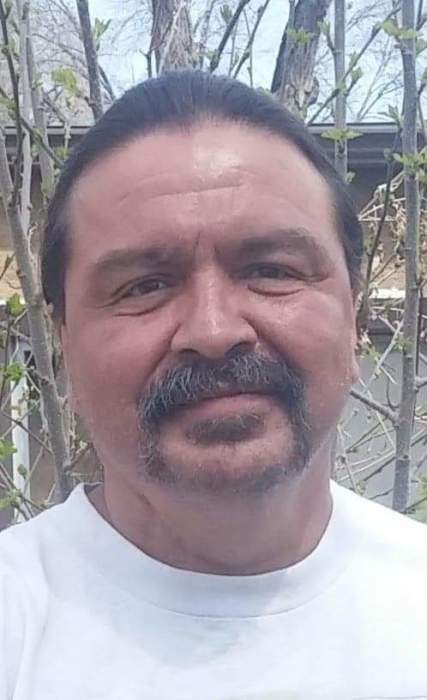 John Eloy Valdez, Nov. 27, 1964, to Oct. 24, 2018. He was preceded in death by his mother and father, Andrew and Inez. He is survived by his children, Amber, John Jr., David, Aaliyah, Inez, Gage and Isaiah; siblings, Andy (Sandra), Cheryl (Jack), Desiree (Paul), Tiffiny; six grandchildren, beloved dogs, Nala, Shadow and Blue; numerous relatives and friends. Donations may be made to Angelus Chapel. Services will be held at Angelus Chapel at 3 p.m. Friday, Nov. 2, 2018. Remembrance to follow at All Seasons Catering, 112 W. 2nd St. Please wear your Broncos colors.